If I existed in the world of Daria, this is what I’d look like. 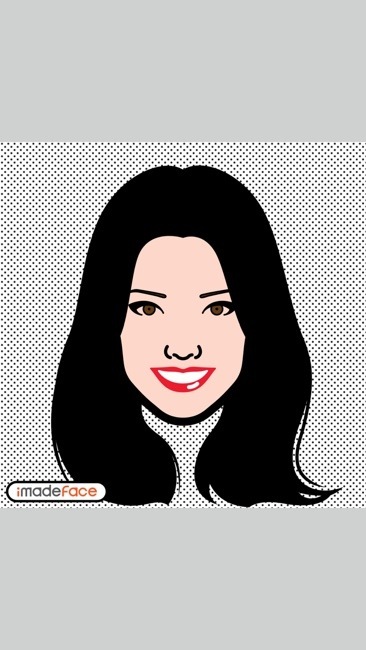 According to my sister, my vector picture is too pretty to be me. Sisters…gotta hate them sometimes, but jokes on her since we’re identical twins!